What do Diana Ross, Lady Gaga, Liza Minnelli, Debbie Harry, Chewbacca, Elton John, Nureyev, Alice Cooper, Sylvester Stallone and Katy Perry have in common? 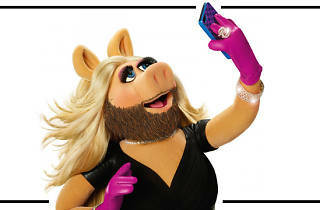 All these amazing divas have appeared on 'The Muppets'. So to start the year in style, what better than a POPair party dedicated to Miss Piggy and Grover? Will the Cookie Monster be there? 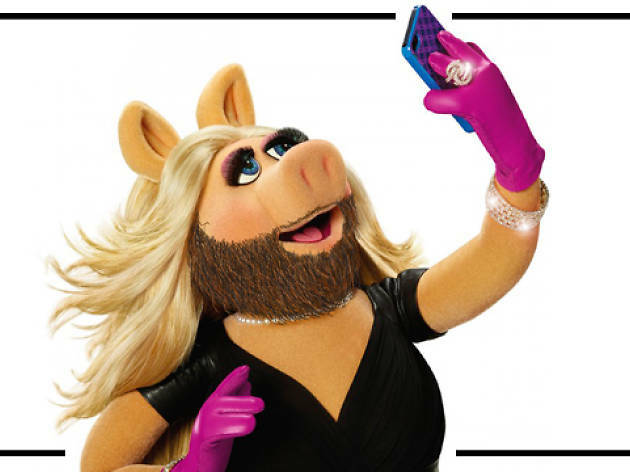 Will you be able to get a selfie with a life-size character from Jim Henson's timeless show? At the decks will be Souver DJ, in charge of getting everyone moving, and, as always, Albertoto will close the session. Expect a lot of fur, hits, fun and surprises.